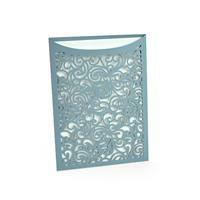 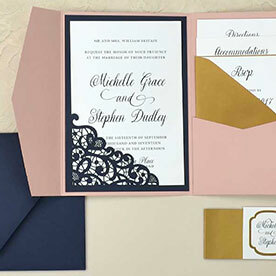 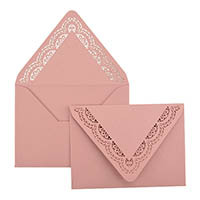 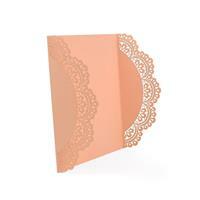 Add Elegance to your Invitation with our Laser Cut Products! 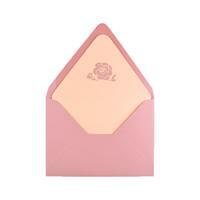 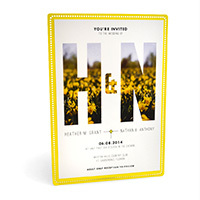 Add flair to any invitation! 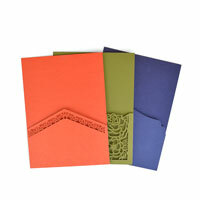 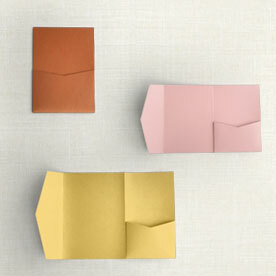 Choose from over 85 colors! 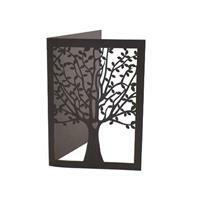 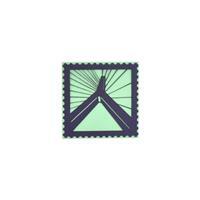 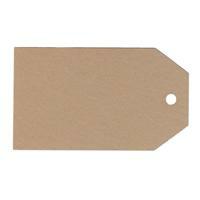 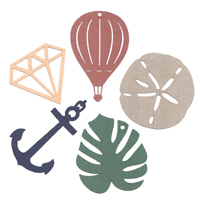 Hundreds of Laser Cut designs and products to choose from! 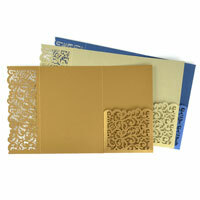 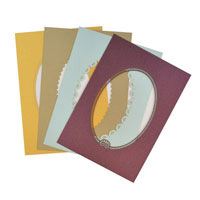 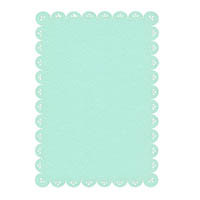 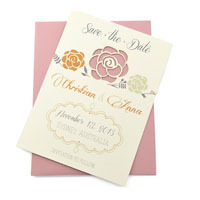 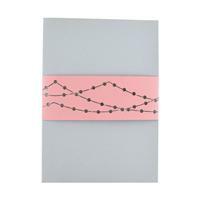 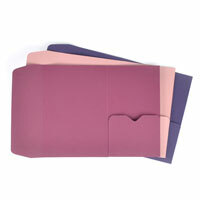 Make your invitations "pop" with our many laser cut products! 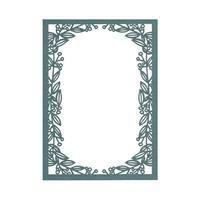 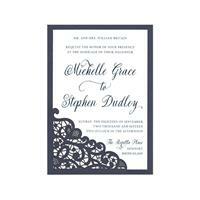 Our Laser cut products are made on premium papers and are an easy way to make your invitations more memorable and elegant!